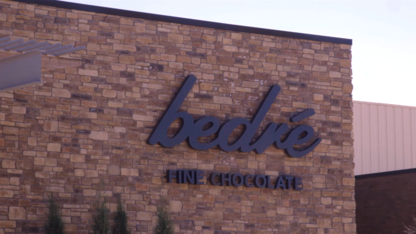 A sweet slice of heaven awaits you in Davis, Oklahoma, at Bedré Fine Chocolate. 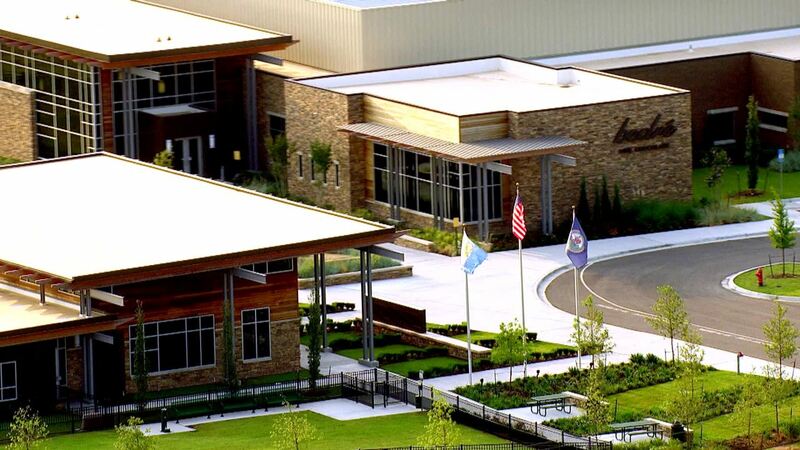 Though the factory and main retail shop is in Davis at the southwest corner of I-35 and Highway 7, Bedré chocolates can be found all over, from Neiman Marcus stores in Hawaii to the Artesian Hotel in Sulphur. 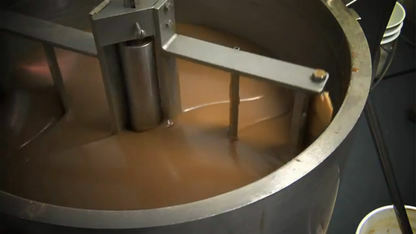 What makes Bedré chocolate unique is that the brand has its own proprietary chocolate, meaning that it’s made from a unique formula. After the formula is created, it’s then melted down, brought to the exact right temperature and then combined with either a filling or an added ingredient to form the final product. 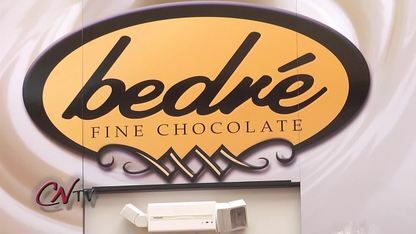 For more information about Bedré Fine Chocolate, visit BedreChocolates.com. 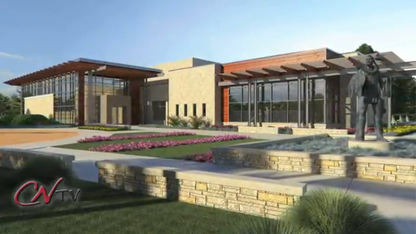 In late 2012, Bedré Chocolate will have a new home in Davis, OK in a 34,600 square-foot factory off of I-35 and Highway 7. The "Champoli" line uses traditional tribal flavors mixed with Bedré's decadent chocolates. 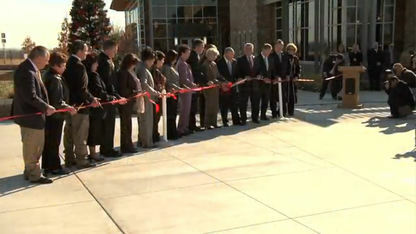 Governor Bill Anoatubby leads the ribbon-cutting ceremony to open the Bedré Fine Chocolate retail store and factory. Chickasaw Industries prepares for Valentine's Day in the Bedré Chocolate Factory. 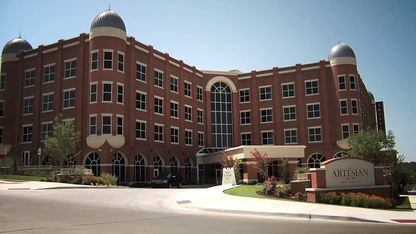 Three new venues have opened in downtown Sulphur not far from the Artesian Hotal, Spa & Casino. Valentine’s Day is right around the corner, and a sweet treat from Bedré Fine Chocolate is the perfect gift. 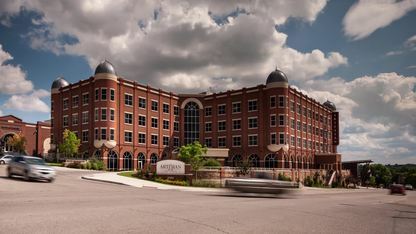 The Artesian Hotel is reminiscent of the past, but with all of the modern comforts a traveler could desire. 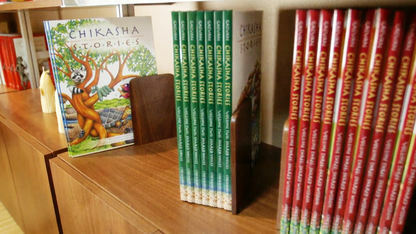 The Chickasaw Press has expanded from scholarly publishing to cover many genres for a wide readership.